DNA analysis has confirmed human remains found near Yellowknife last summer belonged to missing Japanese tourist Atsumi Yoshikubo. DNA analysis has confirmed human remains found near Yellowknife last summer belonged to missing Japanese tourist Atsumi Yoshikubo, police announced Thursday in a news release. 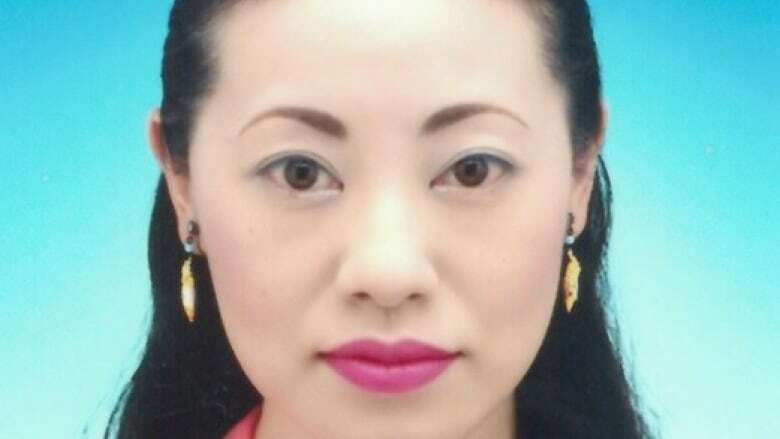 Yoshikubo, 45, was visiting Yellowknife and was reported missing Oct. 27, 2014 after she failed to check out of her hotel. An intensive search and rescue operation by RCMP, Civil Air Search and Rescue, Ground Search and Rescue, and by members of the public failed to find her. RCMP ended its search a week later, on Nov. 4, saying Yoshikubo was presumed dead and that she had "arrived in Yellowknife with a plan to go into the wilderness alone and become a missing person." In August 2015, hikers near Yellowknife found bone fragments along with personal items belonging to Yoshikubo. Police have still not disclosed the location of the discovery. The release says RCMP conducted a search of the area and found "sparse fragments of human bone." Police say the state of the "scant" remains made conducting an autopsy impossible and forensic testing was required to confirm the identity of the remains. Yellowknife RCMP say they are now closing their investigation.